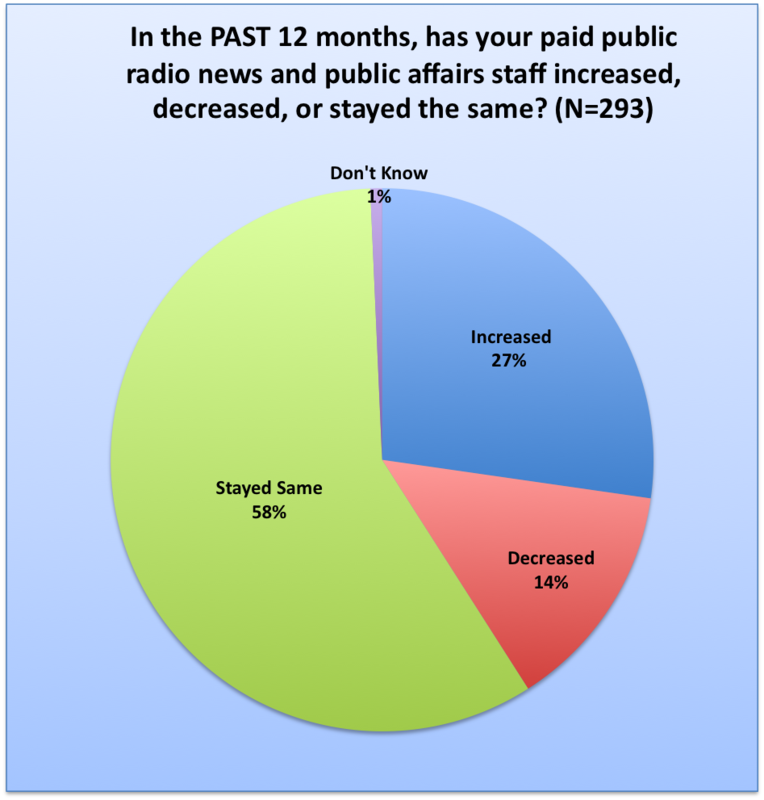 Local NPR – Page 4 – Research about change in U.S. public radio newsrooms. My question: why is a leading advocate for non-profit journalism saying get the hell away from universities? I’m trying here to contribute to the Carnival of Journalism, topic 1: how to make universities important centers of journalistic activity. The topic has great cachet. It is riveted into the Knight Commission reports to save journalism. Some schools have become bright beacons for experimentation. (USC/Annennberg, Berkeley, Columbia, American U, Missouri, CUNY, Arizona, Georgia… and the list goes on). And from what I can tell, the vast majority of COJ bloggers agree there is much universities, particularly j-schools, can do to vault journalism forward. Universities can serve as living laboratories to incubate new service models. They can aggregate research, funding, training and workforce to cultivate new forms of news. They can keep us focused on the ethical issues, the emergent possibilities and the instructive lessons of the past. They can host community initiatives — locally and globally — and do all of this while staying true to their mission of education, research and service. What heroic opportunities await! So who is the guy dropping the you-know-what into the collegiate punchbowl? And does he know something these bloggers don’t? I’m talking about the most entrepreneurial man you’ll ever meet. 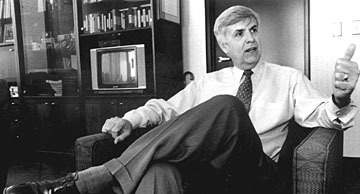 His name is Bill Kling and he built Minnesota Public Radio — nay, American Public Media –into the biggest nonprofit news network outside of Washington DC. The so-called Klingon empire grew from a small college station in Minnesota to a coast-to-coast success story. Its 44 stations include KPCC in Los Angeles and WKCP in Miami. It produces MarketPlace and A Prairie Home Companion. It founded the biggest crowdsourcing project in public media: the Public Insight Network. 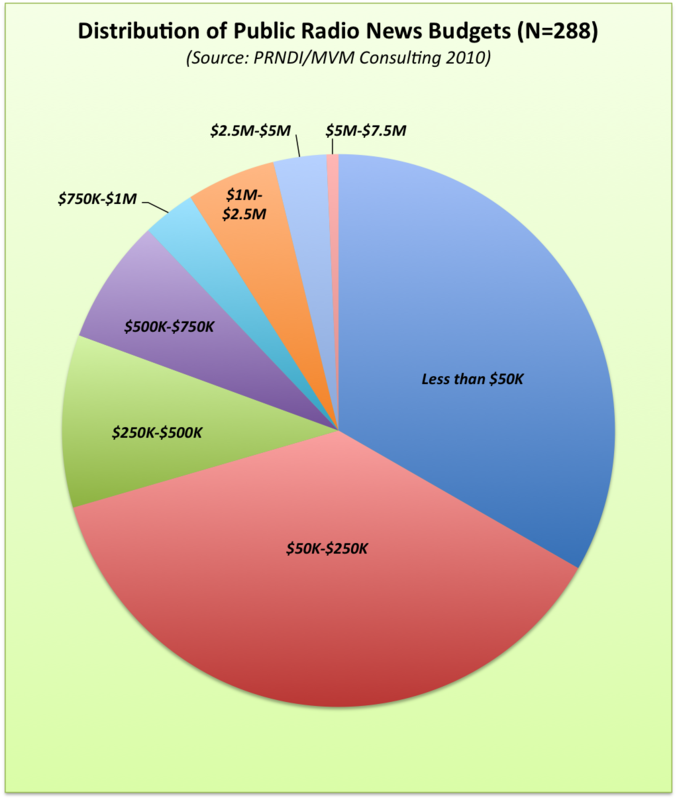 It generates more than $100-million in annual revenue. 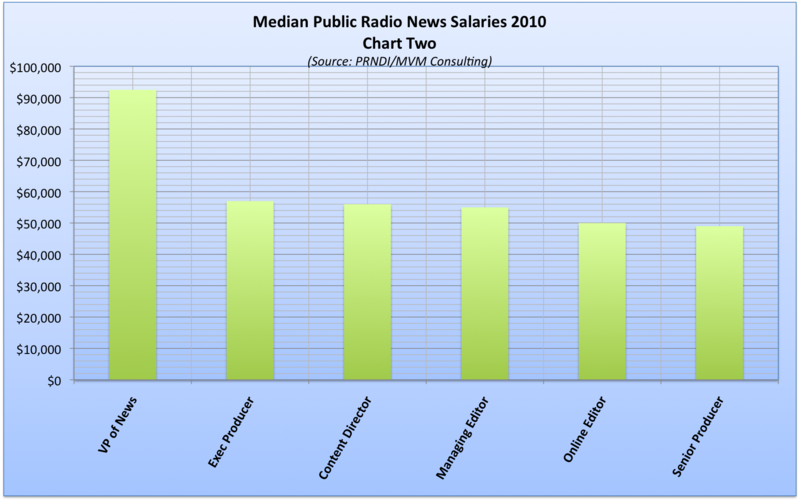 And it is the top employer of local journalists in public media (57 full-time at MPR, 33 full-time at KPCC). Mr. Kling is stepping down from his CEO role and has been making the rounds lately, pressing two rather emphatic points. He wants to see a handful of local stations go super big by adding 100 reporters. And he wants those stations at universities to flee their captivity so they can excel at journalism and be free to succeed. Kling is quite serious about this being the time for public media to step up and fulfill its mission to the American people. What is so fascinating in his particular recipe is this proposed break from the academy. You should know that Kling is jabbing his thumb in the eyes of many public radio managers. 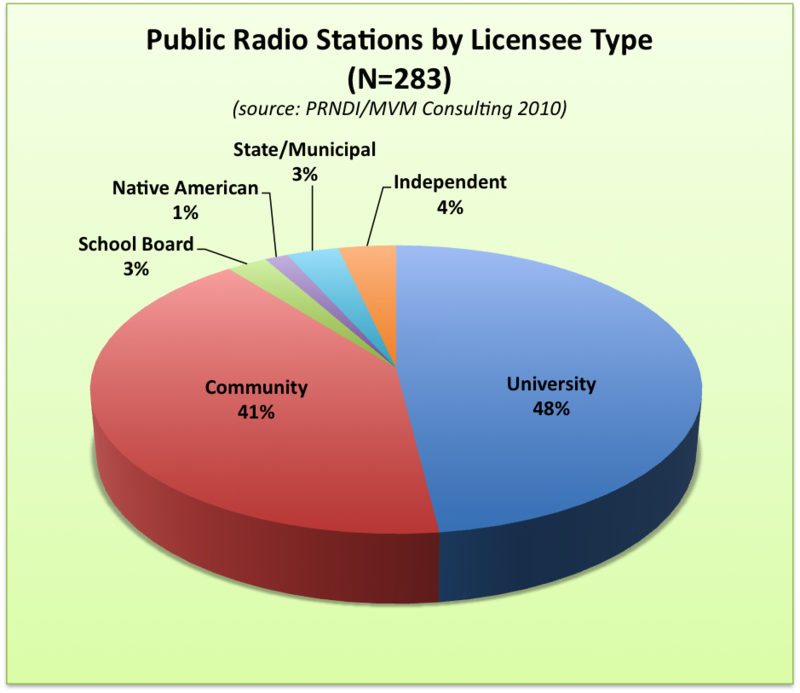 The largest share of public radio station licensees are university-based. 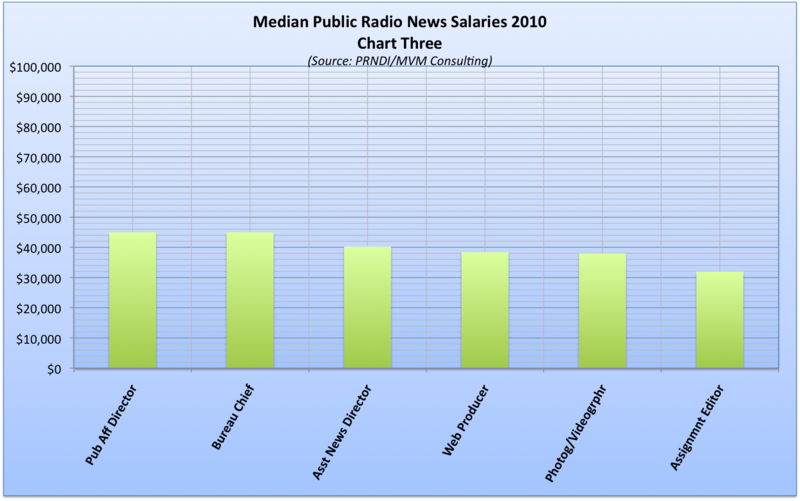 Most public radio stations are licensed to universities. Kling believes these university licensees cannot reach their greatest journalistic aspirations unless they break from university ownership (private or public, doesn’t matter) and become independent (community) licensees. 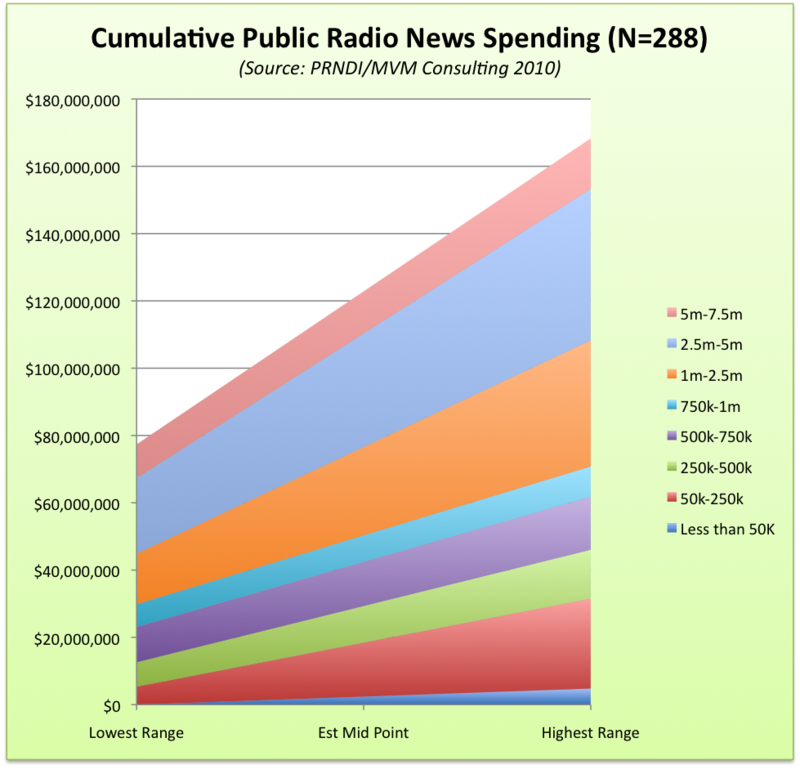 Kling’s argument is simple: Universities have different missions than public radio stations, so their goals clash. He says universities are bureaucracies that don’t promote entrepreneurial activities by station managers. In fact, he says they are notorious for skimming large percentages of station grants or earnings for “overhead.” He says university presidents and their development and public relations offices don’t much care for hard-hitting investigative reporting of powerful people. And, at the end of the day, the byzantine governance structure of universities may pay lip service to free inquiry but it constrains stations from paying big bucks for big talent, doing anything that rocks the political establishment or involves risk in general. I find myself conflicted over this criticism. I think it has strong resonance but it may be overstated, at least as a general proposition toward all universities. At the end of the day, I refuse to believe that university licensees are structurally compromised in their editorial integrity. And I believe Mr. Kling has some self-interest in play — hoping to pick off a few more stations for his empire. Still, it should be noted that Mr. Kling is both wise and experienced on this topic. His successes generally came from transforming university licenses into those under his control where he has gone on to do many wonders with them. As for applying Mr. Kling’s criticism of universities as stewards of public media news stations to what the Knight Commission and others are advocating in terms of colleges as incubators of new media experimentation, I think the warning should be taken to heart. 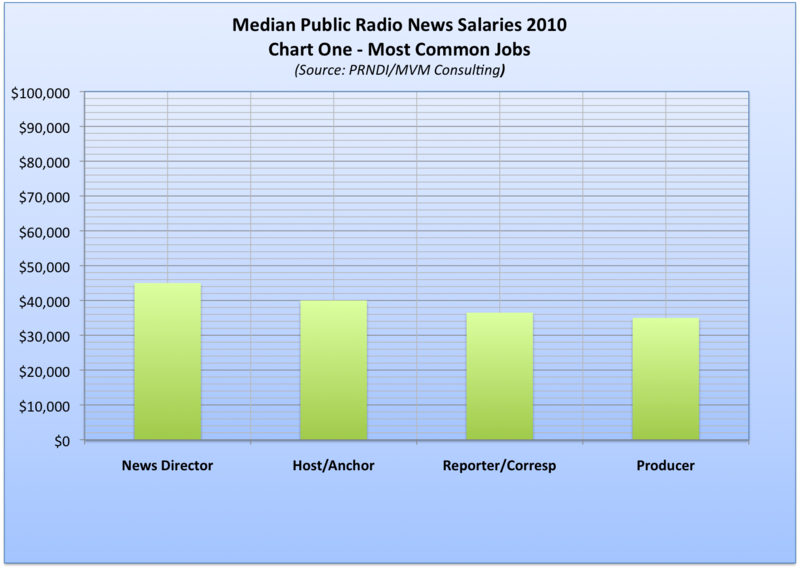 Public media has a great deal of experience to offer here. If Mr. Kling is absolutely right about universities, then perhaps the message is that they are fine for growing experiments up to a point. It may be the truth that a mature public media newsroom would be best served by leaving the comfort of the campus and striking out on its own. This idea would encourage incubation advocates while also suggesting some kind of sunset plan. Perhaps as part of the incubation arrangement is the eventual transfer of the projects to community ownership. Mr. Kling’s worry might also suggest a tolerance test for journalistic advancement. 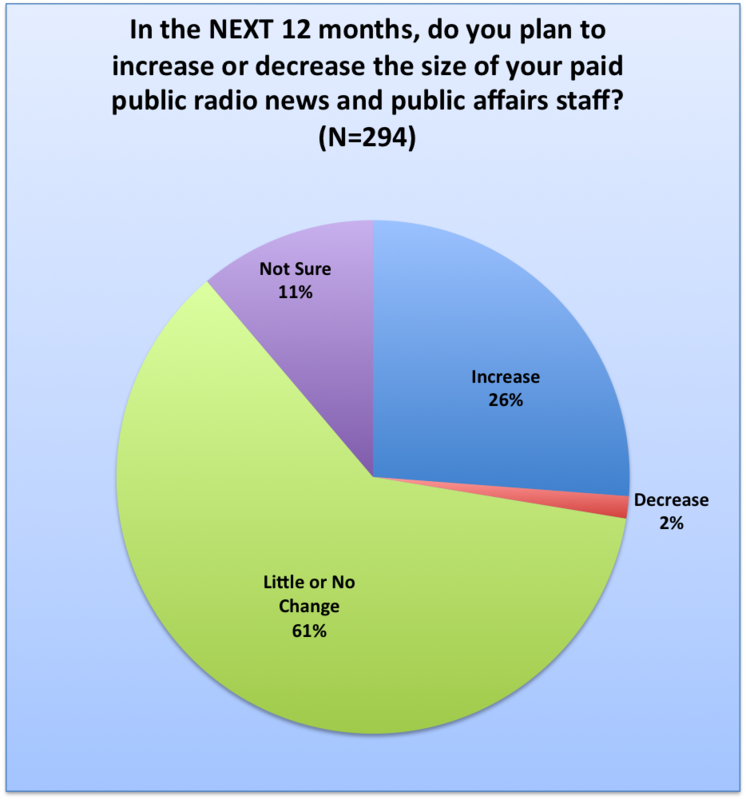 That is, if we are talking about a university that has stunted the growth of its public radio newsroom, how can you hold high hopes for what it might offer a new media initiative? On the other hand, schools that have strongly supported the journalistic mission of their public news stations, may be the place most prepared for broadening new media experimentation. To this I would append one last thought: let’s make those public media stations themselves part of this conversation.